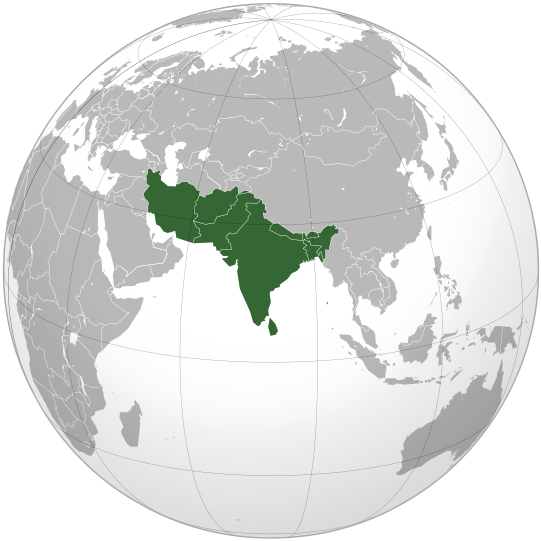 South Asia is a diverse region comprising of eight different countries. Together they account for more than one fifth of the world population. A large number of people of this one fifth are below poverty level. With these large numbers of poor people, eight countries are running but they are not in right track to pull out these poor people from the black hole of the poverty. Two of the eight countries have nuclear power. But they have a huge number of people who are living below poverty level. One of the nuclear power is India. They have a well established middle class and long uninterrupted democracy. Their economy is rising fast. Though this year they are suffering from the effect of world recession and their Gross Domestic Product (GDP) growth is around seven percent, but in 2006 it was around ten percent. In spite of that they have a huge number of people who are living in below poverty level. They have more than ten states; their GDP is not above four percent. On the other hand, another nuclear power is Pakistan. Its democracy is regularly interrupted by the military. Their military intelligence is a government within the government. They patronize Islamic militant, but Pakistan is a signatory with United state of America that, they will fight against Islamic militants. USA knows very much about the Pakistani military intelligence, so they had to go for operation to kill Laden in Pakistan; with out knowing anything to Pakistan. After India and Pakistan Bangladesh has a large number of people in South Asia. People’s density of Bangladesh is high. But like Pakistan, democracy of Bangladesh is interrupted regularly by the military intervention. Like Pakistan, Bangladesh also gave shelter to Islamic militant group and Indian terrorist group. Besides that, Afghanistan was in Taliban problem, Sri Lanka had Liberation Tigers of Tamil Eelam (LTTE) problem. Nepal had Maoist insurgency problem. According to world terrorism war, USA and other democratic world were against Taliban, LTTT and Nepal Maoist insurgency and all kinds of militant forces. The partner of USA in the fight against terrorist, India has a vital role. However, they had a reservation about Tamil of Sri Lanka not the LTTE. The scenario of South Asia has changed further. Bangladesh and Sri Lanka has controlled the militants group in their own territory. The present government of Bangladesh is a full heart partner of international and national war against terrorism. Prime Minister of Bangladesh Sheik Hasina promised that, she will not allow in her territory in any type of terrorism. She has made sure of her promise. 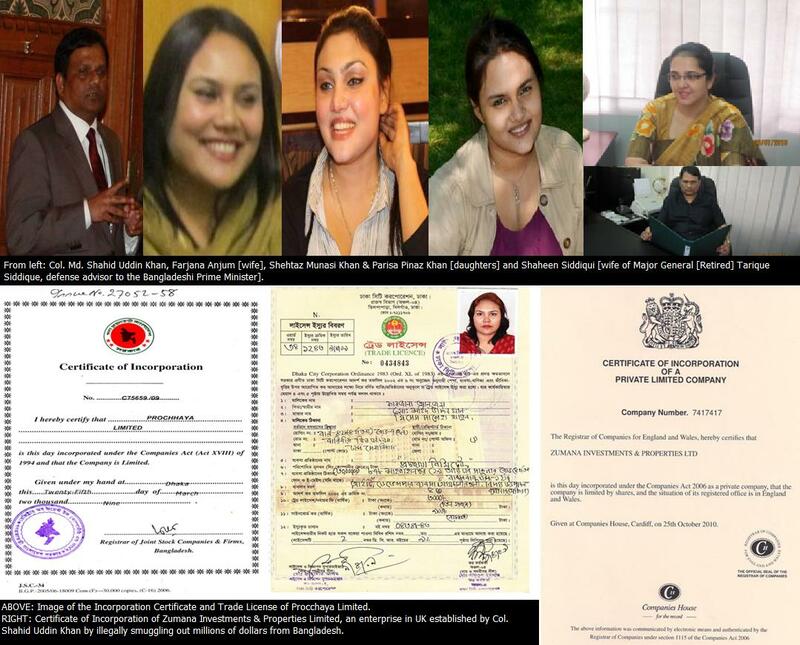 Bangladesh Nationalist Party (BNP) and Jamat-e-Islami of Bangladesh regime made Bangladesh as a hub of Islamic and other terrorist in 2001 to 2006. The present government of Bangladesh is trying to wipe out of that militant group and all kinds of terrorist. Now USA admits that, present Government of Bangladesh is a real fighter against terrorism. Sri Lanka has wiped out LTTE. Nepal has controlled Maoist. On the other hand Bhutan has introduced some sort of democracy in their land. So Sri Lanka, Bangladesh, Nepal, Bhutan, Afghanistan and India are enjoying a more liberal government which is better for economical development. The Maldives had also a more liberal democratic government. It was toppled last month by a coup. Though this coup was held by the police but an Islamic militant group is behind it. So it is a mysterious matter that, India and USA are fighting against Islamic militant but they have given support to the coup of the Maldives. It is not healthy for the one fifth of the world people. It is not even healthy for any people of the world. However, the total situation of the Maldives says that, the country will recover it shortly and will go back a liberal democracy. But, in this South Asia, Pakistan is the most troubled country. Their present government has not full capacity to control the whole Pakistan. Their government with in the government; Military intelligence lead the Islamic Militants and other terrorist. The Main donor of Pakistan, United State of America and government of Pakistan are fighting together in Pakistan against terrorism and government with in government of Pakistan, who is helping the terrorist. It is a contrast of Pakistani politics. So now it is true that, one–fifth people of the world is more or less in right track of politics or it can be said that South Asia is walking in right path in politics. But the real challenge of these one fifth people of the world is economical challenge. South Asian Association of Regional Cooperation (SAARC) is a one of the way to resolve that economical challenge. Therefore, if we follow the walking of the SAARC and the members of the SAARC we will find that; SAARC is coming forward towards economical relation than cultural and others. Now SAARC members are more concerned about trade and economical relation. Therefore, South Asian Preferential Trading Arrangements (SAPTA) is more concerned to each members of the SAARC. SAPTA is following the success of European Union (EU), North American Free Trade Agreement (NAFTA) and Asian Free Trade Area (AFTA). Besides that SAARC members are allowing now bilateral cooperation and helping each other any type of bilateral trade or economical cooperation. Such as India has allowed Bangladesh – Bhutan, and Nepal- Bangladesh Business cooperation to use Indian territory. On the other hand, India is thinking a gas pipeline from Myanmar to Afghanistan. It is another avenue for South Asian countries. Not only the Chairman of East Asian Nations (ASEAN) Myanmar. South Asia needs a close economical relation with the all members of ASEAN. South Asia has to increase its trades with East Asia. It will help south Asia to enter a big economical region. Asia itself is a big economical region now. East Asian china and South Asian India will go far in the world economy but the whole South Asia has to think that it is the challenge of one- fifth people of the world; not any particular country. Therefore, these one-fifth people of the world have to take challenge in politically and in economically. Swadesh Roy is the Executive Editor of The Daily Janakantha published from Dhaka, Bangladesh. He can be reached at swadeshroy@gmail.com.